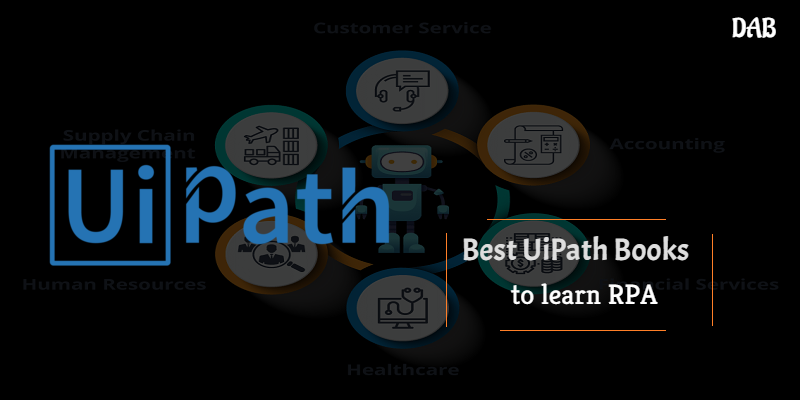 When it comes to Robotics process automation, UIPath is one of the best tools. And if you’re thinking to learn UIPath, what can be better than rather than best UIPath books to start with. So, in this post, we’re going to talk about 5 best UIPath books to master UIPath and RPA tool. RPA is in huge demand today and UIPath is leading the segment. And so, learning UIPath can land you to an amazing job in the IT field. Let’s start and see some of the best UIPath books to learn robotics process automation using UIPath tool. These RPA books will help you learn the tool and technology from scratch and go to the advanced level. If you’re a complete beginner, I recommend you use this book for UIPath and RPA learning. This is one of the best UIPath books to start with. It starts from the basics of the platform and then goes to the advanced level where it describes developing and scheduling robots. It helps you create automation apps and deploy them to all the computers in your department with the help of UIPath. 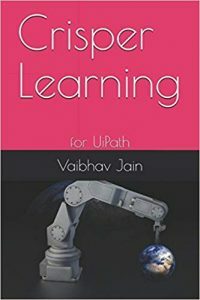 This book on UIPath learning is a part of Crisper learning series and has been published independently. 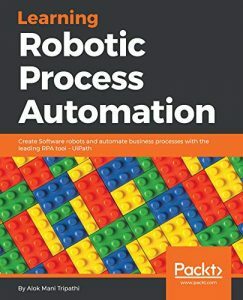 The best thing about this best RPA books is, it starts from the scratch of the programming required for RPA and takes you through the advance robot scheduling and deployment. This book by Richard is one of the best UiPath books available helping to learn RPA from scratch. The best thing with this RPA book is, it is available for free on Kindle while paper book cost is also quite less. With this book, you will learn how Robot evolved and how best you can use it in the industry. Also, it shares a lot of case studies about the Robotics use cases. 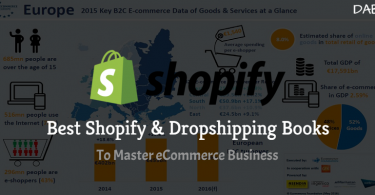 And even the implementation in various domains in the industry. 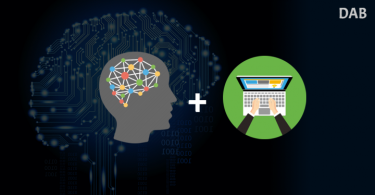 This simple RPA implementation guide has been written by well-known RPA master Kelly. Kelly has used his experience to craft the book for an absolute beginner. And the best thing about this best UIPath book is, it has optimized content which will flow your interest. The examples given here have been solved and demonstrated with the help of UiPath tool. 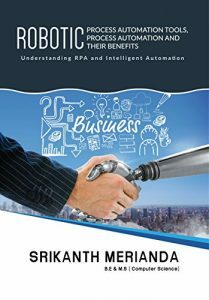 This book helps you automate the business processes with robotics process automation. The tool used here is UiPath and explains different examples with the help of UiPath. Srikant is the writer for this book and Kiwa has edited it for the best of the use. These were some of the best UiPath books. 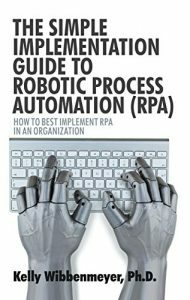 Once you’ve thought of making a career in Robotics process automation (RPA), these best RPA books will help you start from scratch and get into the details. You may also check our best books series on best data analytics books, Best Shopify books, best Tableau books, and best blockchain books. 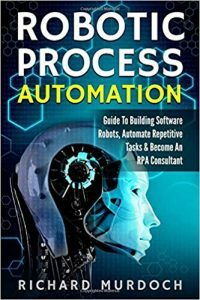 Follow these 5 best RPA books to start with Robotics Process Automation. RPA is a leading IT technologies and UiPath is a leading tool for RPA. So, if you’re looking to make career in RPA, these are the best UiPath books to start with.